The Farewell Tour is printed on a high quality cotton t-shirt. A customizable bachelor party tee for you and the boys. Aviato is printed on a high quality cotton t-shirt. Any comedy-loving geek will notice you in this tee! This cool Aviato design is inspired by the great comedy series, Silicon Valley. 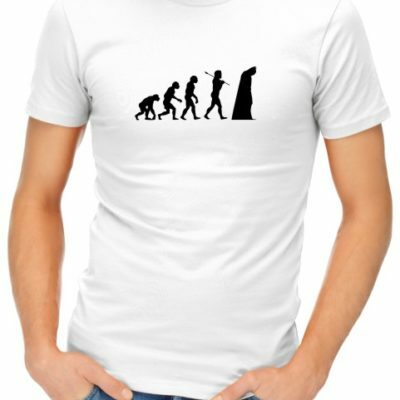 Batman Evolution is printed on a high quality cotton t-shirt. 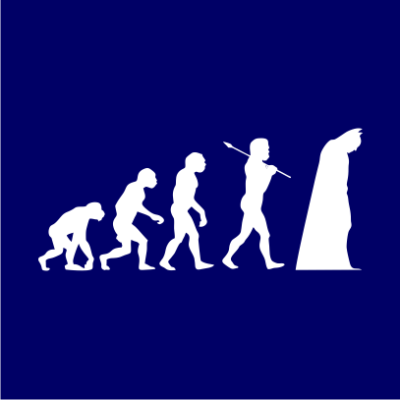 The classic evolution representation design, but with Batman. 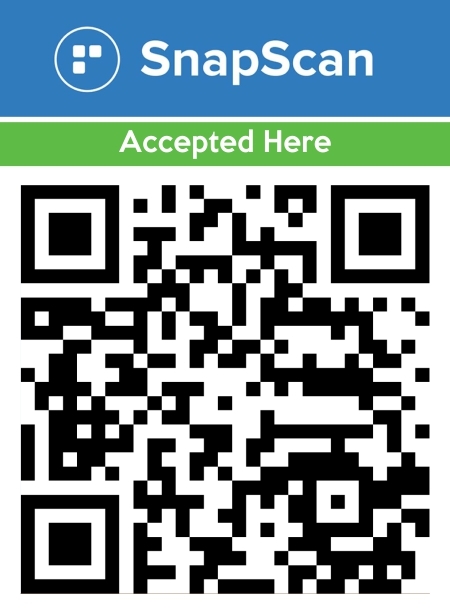 Because Batman is cool. 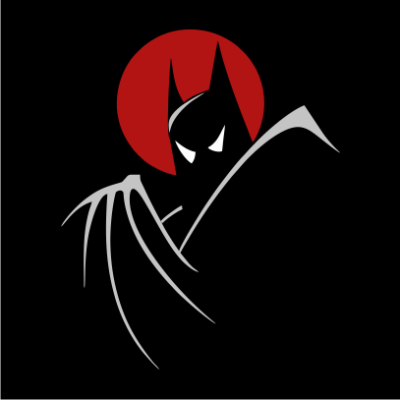 Get this tee for you and your Batman loving friends. 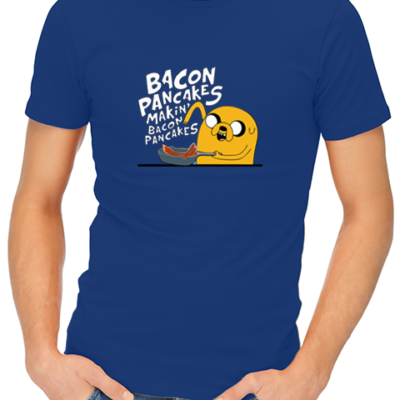 Bacon Pancakes is printed on a high quality cotton t-shirt. 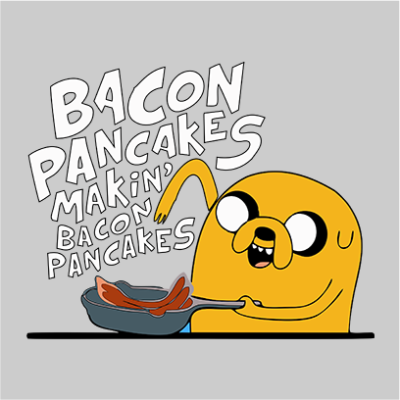 Bacon and pancakes, makin’ bacon pancakes. This Adventure Time inspired t-shirt is a great tee for any fan of the show. 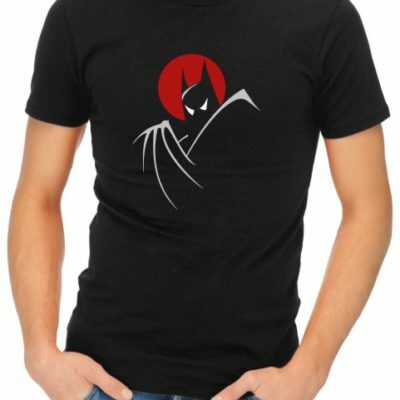 Batman Moonlight is printed on a high quality cotton t-shirt. This is just a really badass Batman t-shirt. No description needed. 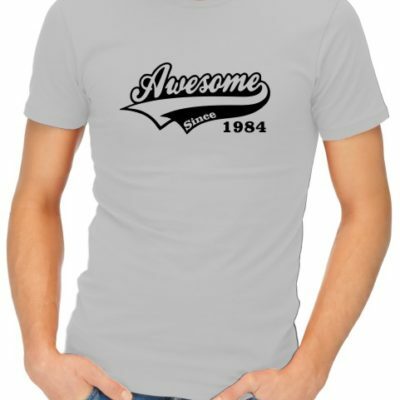 Awesome Since is printed on a high quality cotton t-shirt. 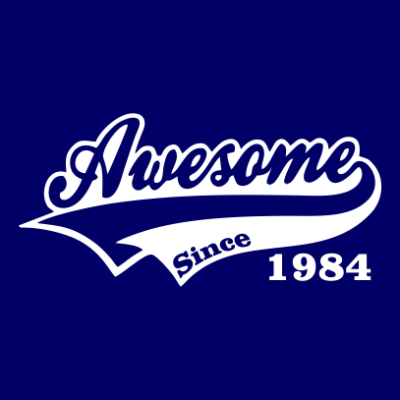 Being awesome since… well, your date of birth, right?